Stadium Cushions – A Pain in the what? Here is a great product for any sports fan or parent ‘bleacher bum.’ These high quality cushions allow the organization to collect some additional advertising revenue, while making those longer games a bit easier for the devoted fans to watch. 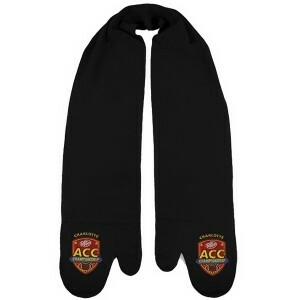 This one’s a “soft” sell…make your customer comfortable as he roots for his home team. Bottom line – your message won’t be forgotten with this deluxe 1-1/2″ thick stadium cushion. Cushion constructed of durable 9 mil. vinyl. 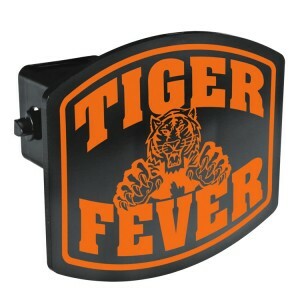 Size: 13-1/2″ square x 1-1/2″ thick, Imprint area: 11-1/2″ x 11-1/2″. Imprint method: silkscreen. Price includes one color, one side imprint. Screen Charge $50 (g) per color/side, repeats $15 (g). .
180 at 3.74 ea, 360 at 3.49 ea, 720 at 3.37 ea. Additional color add $.50 (g) each per side, per color. Shipping: Ship wgt. 60 lbs./100. F.O.B. NY. 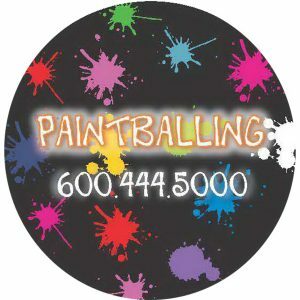 These car magnets are a great way to promote your company, brand, or organization. Great for booster clubs, school and community fundraisers and more.With full color, full bleed included, and NO set up charges. .30 mil magnet fabric. Super sale at 79 cents, min 500 magnets is effective until July 25, 2016. And free shipping if ordered by July 1, 2016. Item MCARM6. Can’t use 500? Price for 100 is 1.22 ea + shipping and 250 is 1.15 ea + shipping. After July 25, 2016 regular prices will resume. Need a fundraiser for fall sports? Sports bags make a handy way to tote around extra clothes or equipment. Best of all, there are some terrific sales now so you would be ready to sell them during fall registration. Available in Navy Blue, Black or Pink, Orange, Purple, Red or Royal, this would be a great way to raise funds for your sport, activity or the whole school. This 600D polyester duffel is available on sale through Oct 15, 2016. Set up is 56.25. Min 20 at 10.98 ea, 25 or more 9.98 ea. 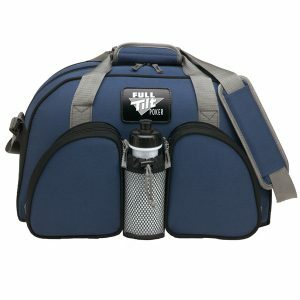 This is a large 17 long 10 inch diameter duffel with 2 zippered front compartments and message bottle holder (bottle not included) on front. It features a grip cover and adjustable shoulder strap. Imprint area: 2-3/4″ x 1-3/4″ on the patch or 4″ x 4″ on one of the pockets. and by using the school name or mascot, it would be applicable for any student at a school or place the specific sport on it for just that sport’s athletes. 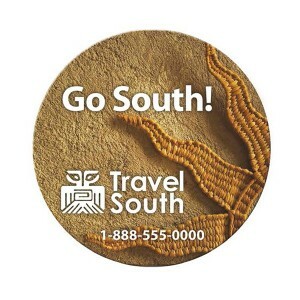 Show your spirit with custom imprinted magnets. Great fundraiser. Good for lockers, refrigerators or files. Free set up. Available in: circle 6: 5″, rectangle 4: 4″ x 6″, rectangle 5: 4″ x 7″, or square 5: 5″ x 5″. 30 mil. Available in increments of 250. 250 @ 1.30 ea, 500 at 1.23 ea, 1000+ 1.15 ea. Item MGSSXL30. 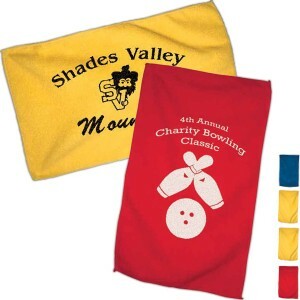 Show your spirit with a great velour rally towel. 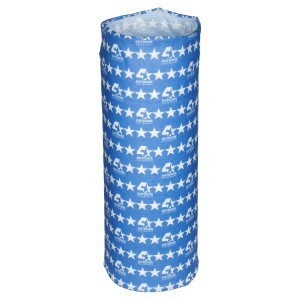 High quality polyester microfiber, this towel prints very well and comes with a high perceived value. Min 200 pieces, one color imprint – 250 1.39 ea. 1.29 at 500, 1.25 at 1000 or more. set up is 50.00. Towel colors: white, royal blue, red, yellow. Imprint size is 8″ x 9″ on an 11″ x 18″ towel. Due to surface and nature of the towel fabric, very detailed imprint is not available. Customize your rally towel with one color imprint. Great for fundraisers and spirit raising. Microfiber. Item 0649. Every school and sports team can use this great item – large imprinted team flags. These flags can easily double as banners and serve to demonstrate you enthusiasm for your favorite team, school, cause, country, celebration, or more. Carry a large message with high visibility.Great Prices on Imprinting your Booster Club Flags and more. No set up or screen charges. Example of pricing: 3′ x 5′ -Item #DPF-35 $186 ea for 1 or 2 flags, $126 ea for 3-5 flags; $102 ea for 6-11 flags; $86 ea for 12-24 flags; $67.50 ea for 25 or more Call or email us for pricing on other sizes. Looking for a fun idea to raise money for your school or activity? 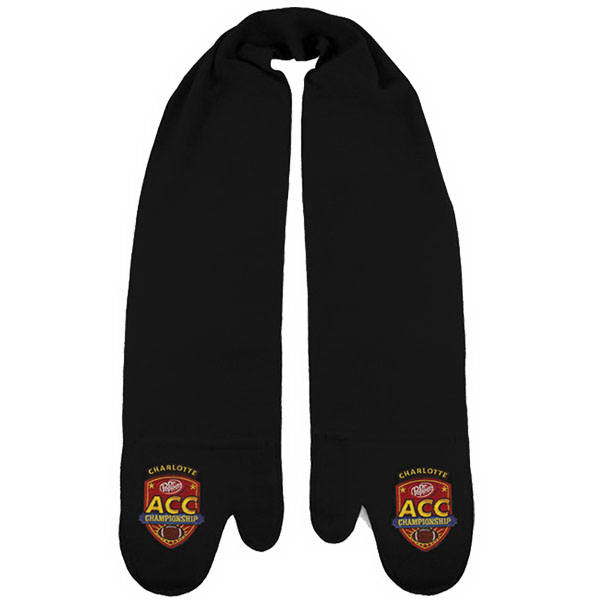 The MittScarf is a great embroidered mitten scarf, 100% Polyester fleece. It measures 7 1/2″ x 70″. 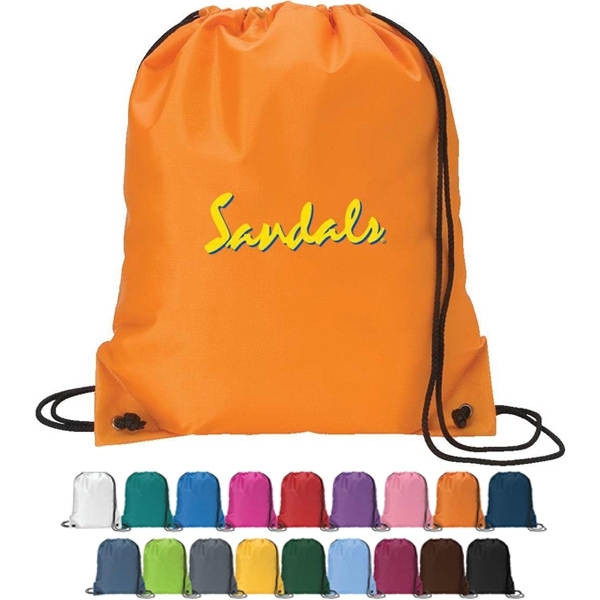 8″ pockets and is available in 6 colors- black, gray, navy, red, royal or royal with brigh gold. With your logo on one or both of the pockets, these will be a great gift for students, faculty and community supporters. 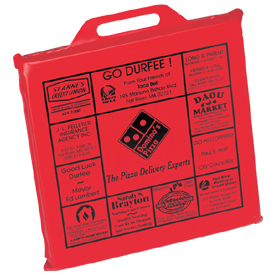 No set-up or tape/digitizing cost on orders. 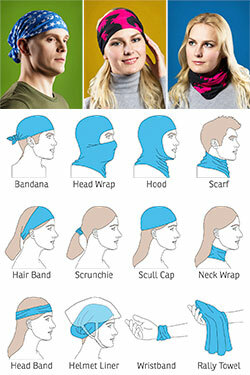 Great for outdoor events, schools and more. Minimum is 50 at 7.48 ea, 100 at 7.42 ea, 200 at 6.48 ea, 300 at 6.34 ea, 500 at 6.22 ea, 1000 at 5.92 ea. 2 location logo 1.50 additional. 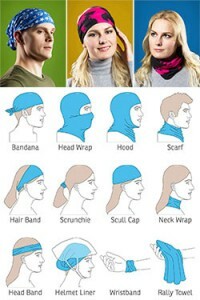 Item number is mittscarf-300.